Rasta is a big boy who has a lot of growing and maturing to do. 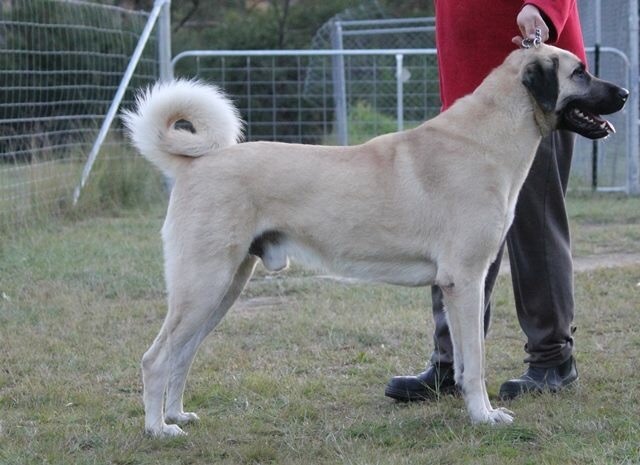 He is a much loved family member of Low/ Norton family who have kindly allowed us to campaign and use him in our breeding program. 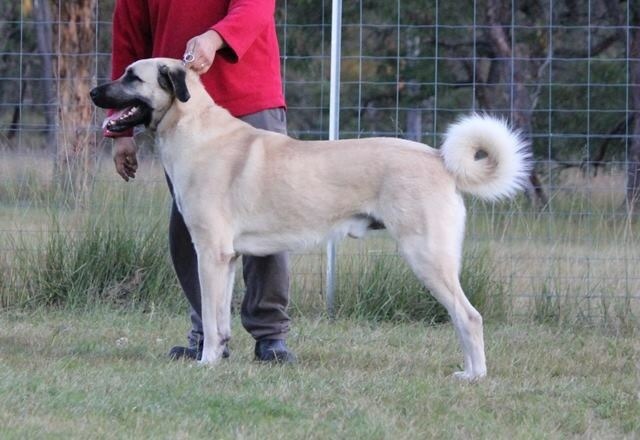 Rasta is the ONLY Anatolian to win an All Breeds BEST IN SHOW! Thank you Iain Hinde (VIC) for recognising this boy . 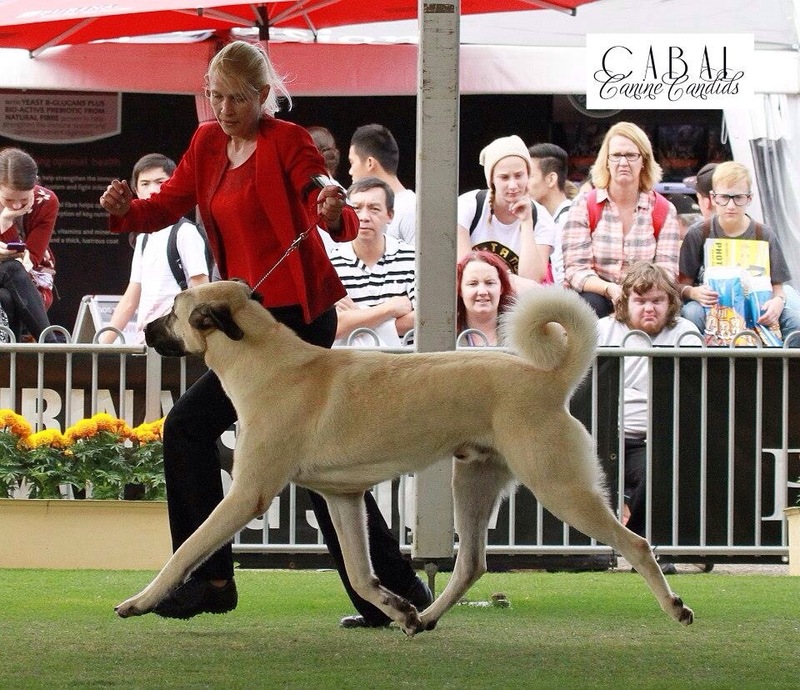 -Multiple Classes In Show and and In Group under local, interstate and international judges! 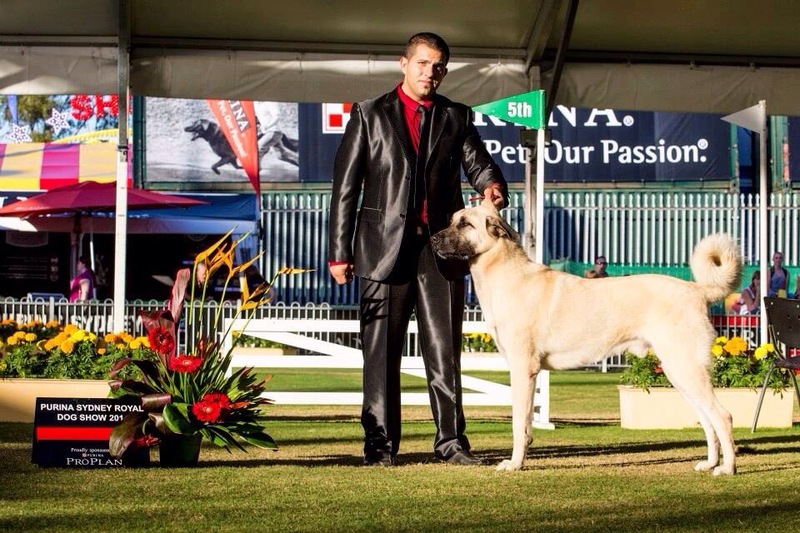 Rasta finished 2014 as the Number 1 Anatolian in Australia in All DOL Breed Score Competitions and is the Number 1 Puppy (All Breeds) and Number 3 Dog (All Breeds) in the ACT in the Australian Top Dog Pointscore Competition.